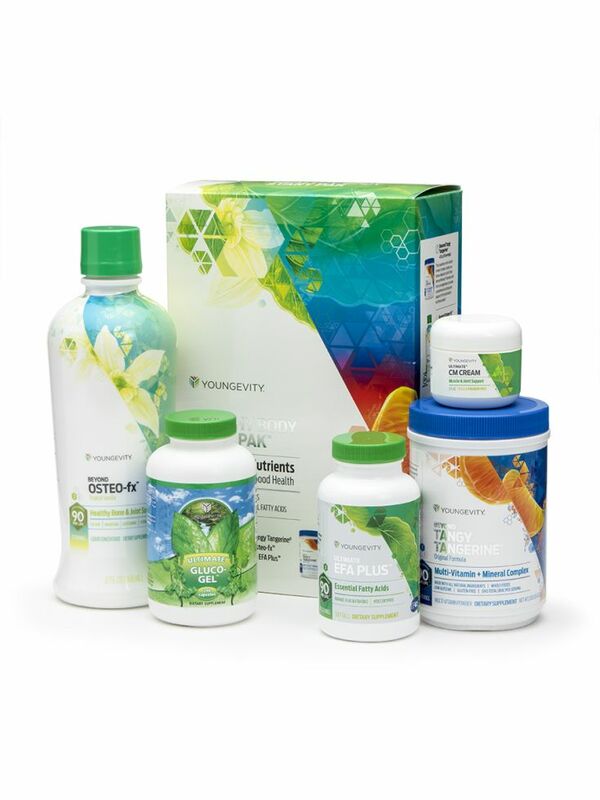 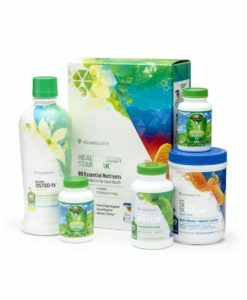 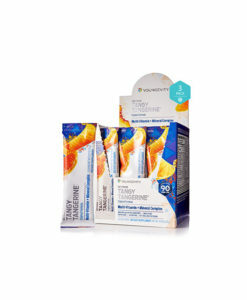 This pack is specifically formulated to support and promote healthy bones and joints. 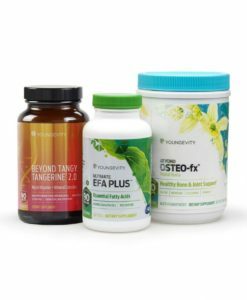 This pack is specifically formulated to support and promote healthy bones and joints. 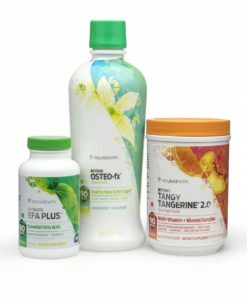 Each pack provides broad spectrum foundation nutrition including Beyond Tangy Tangerine® – 420g canister (1), EFA PLUS™- 90 soft gels (1), Beyond Osteo-fx™ – 32 oz (1), Gluco-Gel™ 240 capsules (1) and CM Cream™ 2 oz (1). 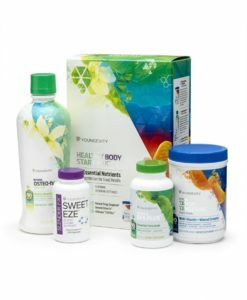 * See individual products for details.